How do I upgrade to a school account? 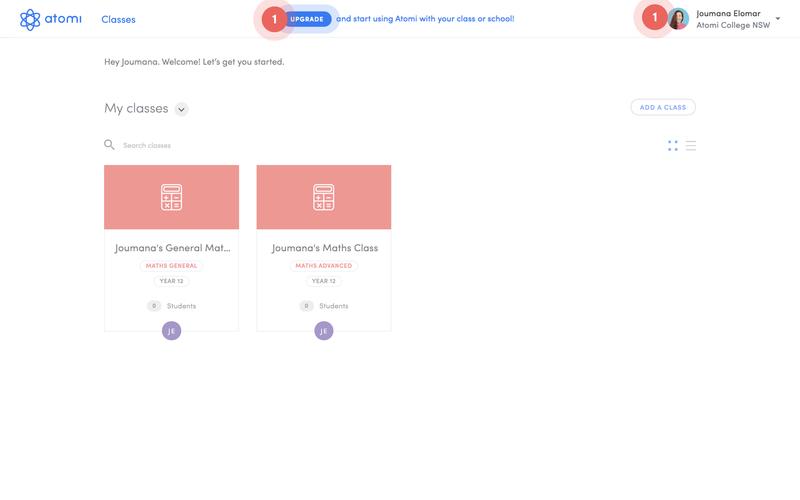 Once you've signed up for a free trial as a teacher on Atomi, just click on the upgrade button to request a callback from our School Partnership team. This team has experience working with schools of all sizes, locations and needs and can help develop a a plan specifically to suit you. 1. 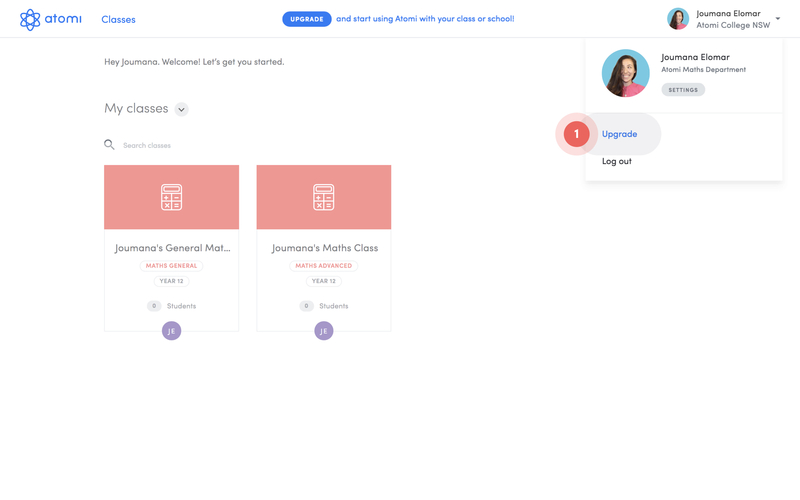 Click on the upgrade button. 2. Request a callback. Fill out your phone number so our School Partnership team can give you a call! 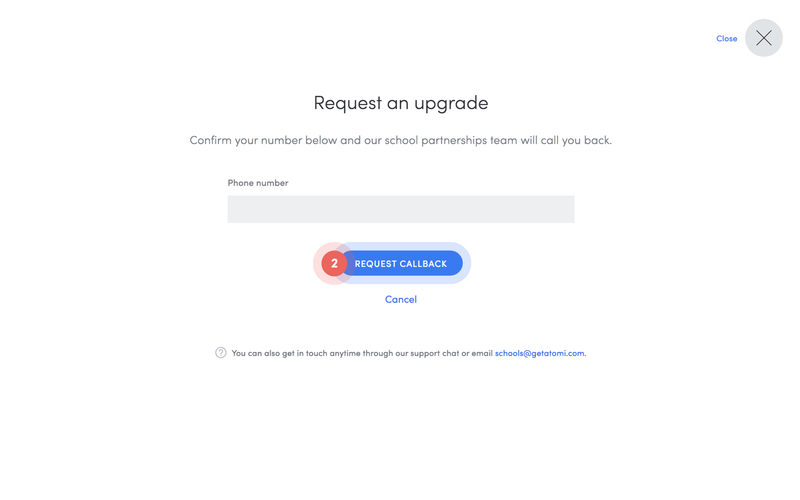 You can also get in touch with the school partnership team anytime through our support chat (just look for the round blue chat icon at the bottom right of your screen) or by emailing schools@getatomi.com if you have any questions!